As a group of physicians and other trauma experts, we’re creating change. Trauma is a group of dedicated individuals working together to provide optimal care to trauma patients within Central Ohio. Our partnership includes seven trauma centers verified by the American College of Surgeons (ACS), one Ohio Provisional Trauma Center, many acute care hospitals and free-standing emergency departments, one alternate care facility, emergency and disaster medicine experts, and emergency medical services (EMS) to coordinate access and provision of care to the injured. 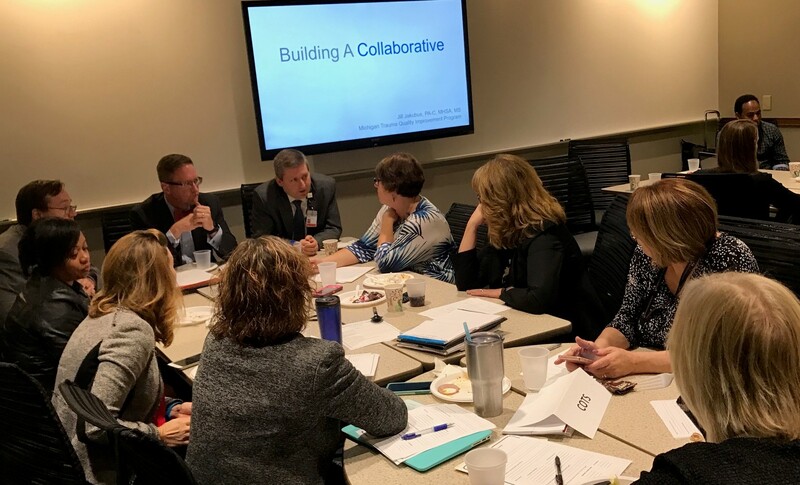 Central Ohio Trauma System (COTS) trauma care members collaboratively evaluate the delivered care and outcomes using the performance improvement process. We follow the ACS standards, the State of Ohio regulations, and regional policies and guidelines set forth by the COTS Board of Trustees. What is the value of being a member of the COTS trauma team? Our members improve their trauma and disaster readiness.